GML Architects LLC, Architects & Planners is proud to highlight three (3) other outstanding projects. These projects have received special recognition from each of the Using Agency groups. 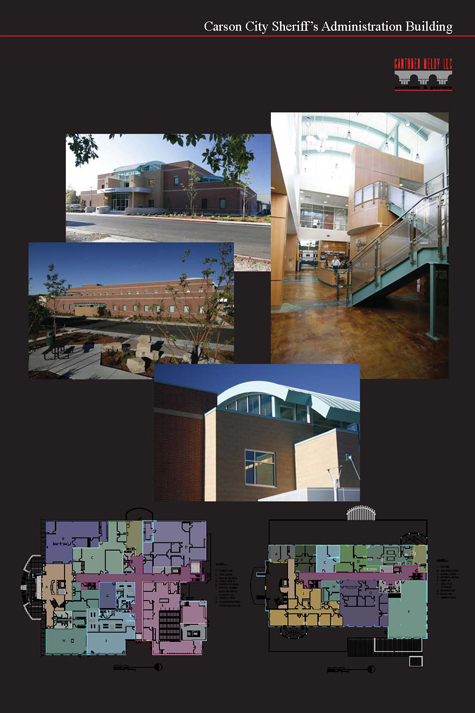 The Washoe County Regional Animal Services Center previously won "Best Public Works Project under 25 Million" in the Best of 2006 Southwest Contractor magazine. These projects have received special recognition from each of the Using Agency groups. 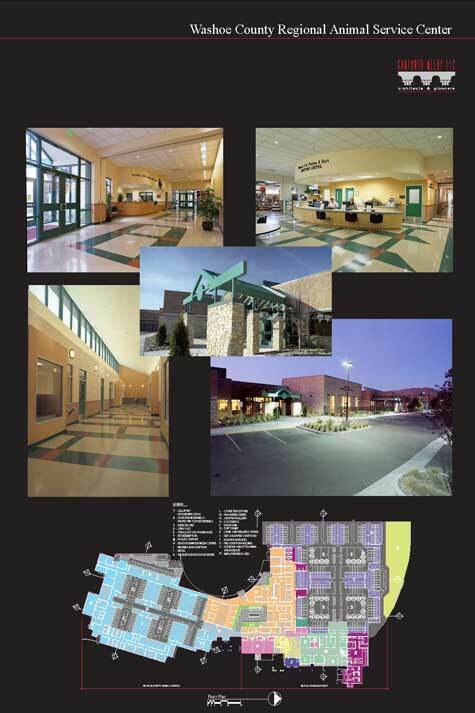 The Washoe County Regional Animal Services Center previously won "Best Public Works Project under 25 Million' in the Best of 2006 Southwest Contractor magazine. 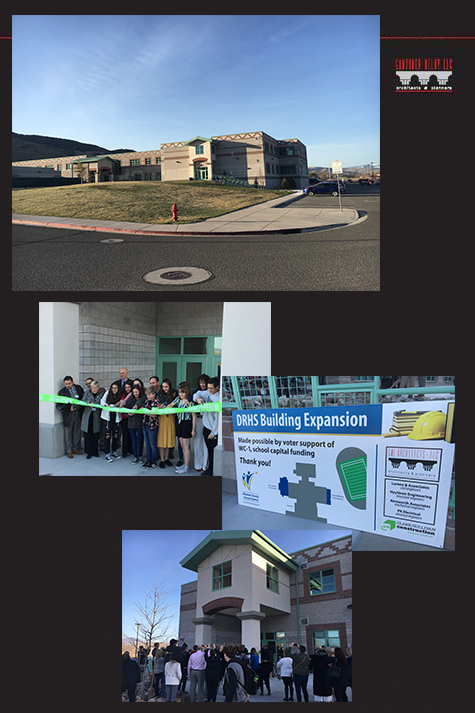 CONGRATULATIONS to GML’s Design Team and Clark Sullivan’s Construction Team, for the completion of Damonte Ranch High School East and West Building Additions! The project was completed on time and within the budget! Great job! CONGRATULATIONS to the GML Design Team and Washoe County School District. The Damonte Ranch High School Expansion bid within the design team estimate. The low bid of $8,840,000 was awarded to Clark &Sullivan, the Architects estimate was a little over $10,000,000. 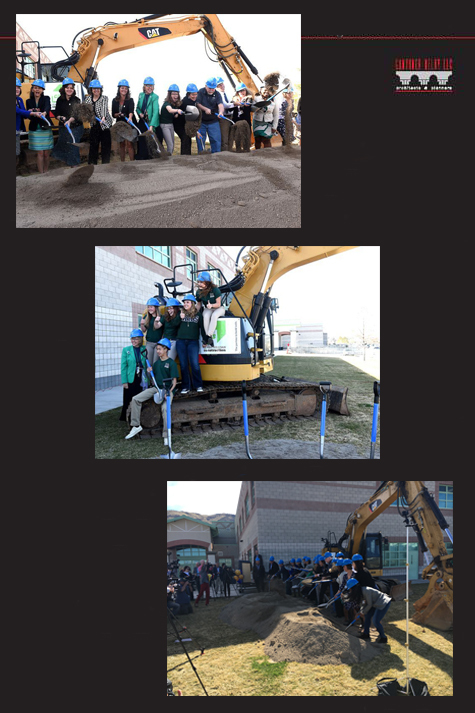 A ground breaking ceremony was held on March 16, 2017,the Board of Trustees, Dignitaries, Damonte Ranch High School staff and the students where all in attendance. GML Architect together with Erickson 3D developed a three dimensional animation which was inserted into Drone Footage shot by Damonte Ranch sophomore Ryan Fournier. CONGRATULATIONS to Governer Sandoval for his commitment to improving Nevada's Rest Stops and Rest Areas. 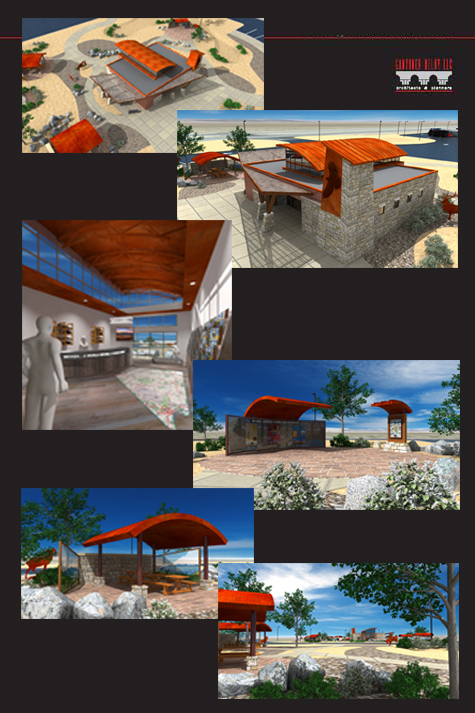 One of the many GML Architects - LLC highlights was working with the Governer's Office, Nevada Council on Tourism and Cultural Affairs, and the Nevada Department of Transportation to develop the Conceptual Design for Nevada's future Rest Stops and Rest Areas. Click here for YouTube video about this project. CONGRATULATIONS to the Nevada National Guard! The Las Vegas Readiness Center became the Nevada National Guard's FIRST United States Green Building Council (USGBC) LEED certified building with a SILVER RATING and the first Post certified building in the United States. This post certification was achieved through the efforts of GML Architects - LLC together with Golden Engineering and a long list of Guard members who provided the Nevada National Guard with the services required to obtain a Post LEED certificate. 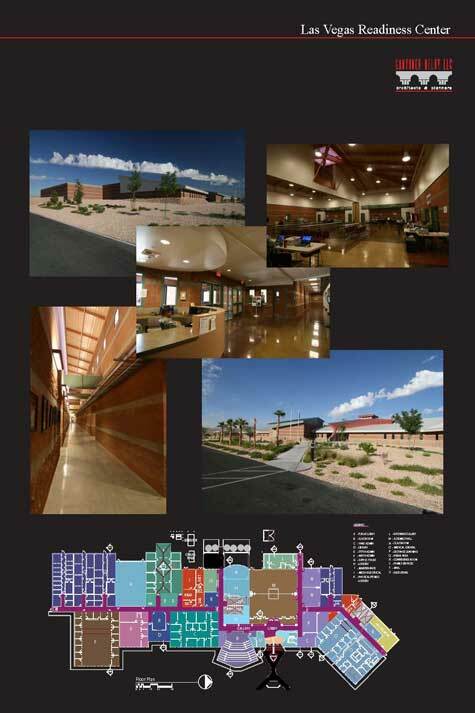 To view the Project Profile information for the Las Vegas Readiness Center, click here. 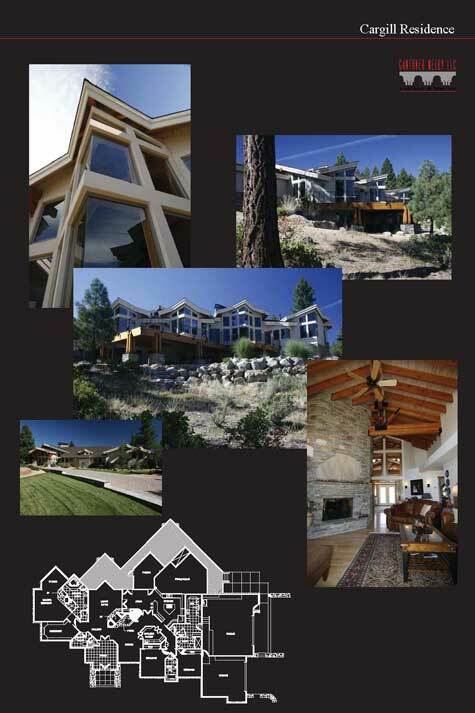 CONGRATULATIONS GML Architects and Carson City Sheriff's Office! Carson City Sheriff's Office gets a High Efficiency rating by an Independent Auditor. The public safety building is approximately six-years old and it appears that there was a high level of thought and care that went into the design of this facility. The flow between work units, particularly those that have a closer relationship or a nexus with one another, is facilitated by this design. In addition, the facility shows to be very user-friendly for citizens who visit the facility. The public safety building is a model for many public safety agencies in the country as it promotes a good business-office atmoshpere in the front lobby. GML Architects - LLC is proud to highlight three (3) other outstanding projects.